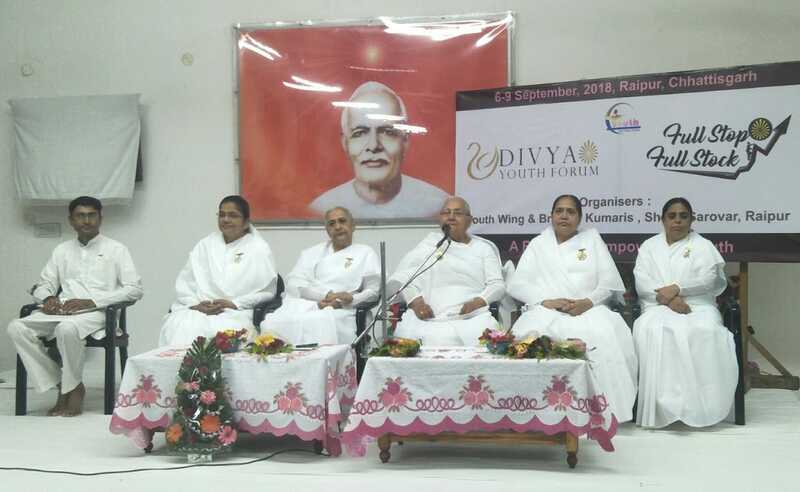 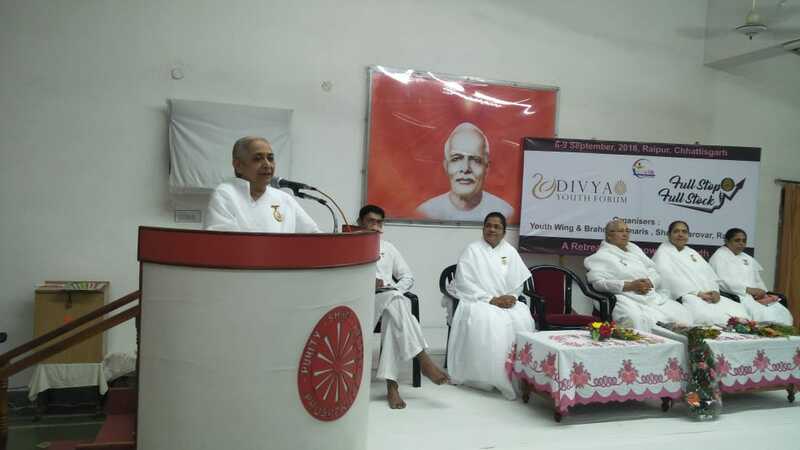 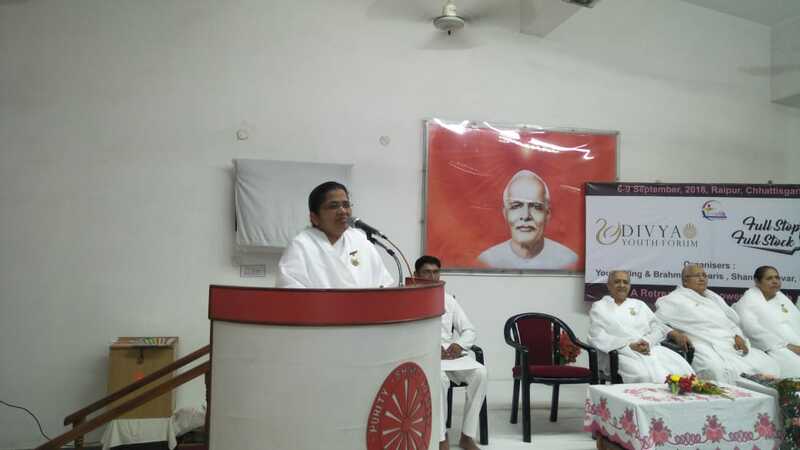 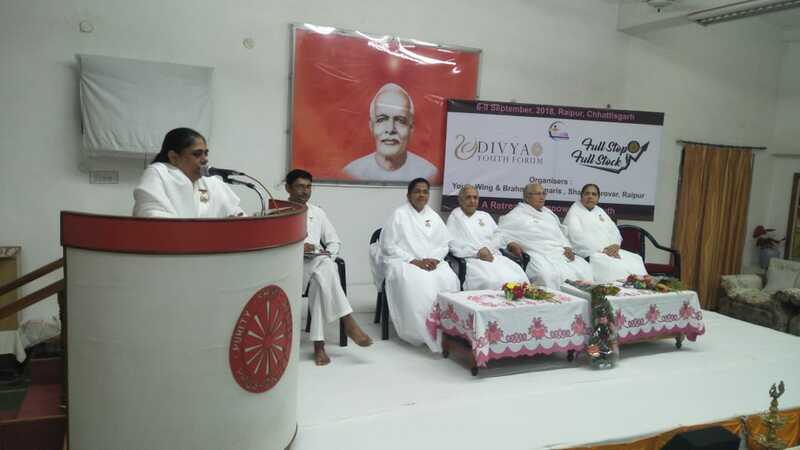 The Divine Youth Forum Retreat, organized by the Brahma Kumaris and the Youth Wing of the Rajayoga Education and Research Foundation, was inaugurated at Shanti Sarovar in Raipur. 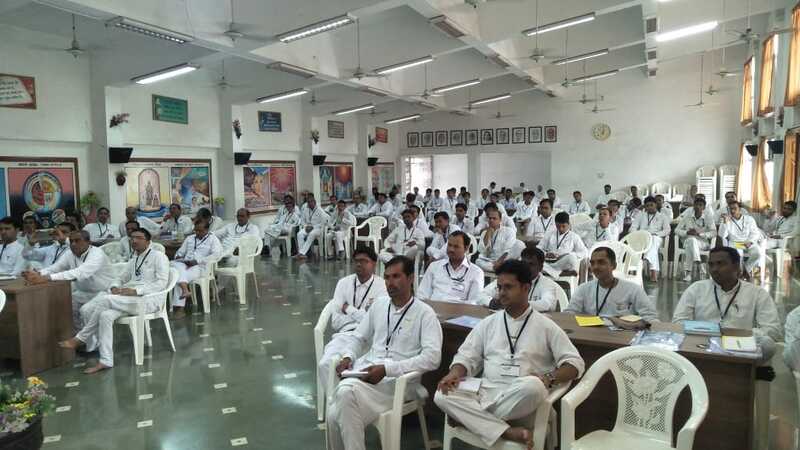 The Retreat, based on the theme ‘Full Stop and Full Stock’, was attended by 85 youth from all over the country. 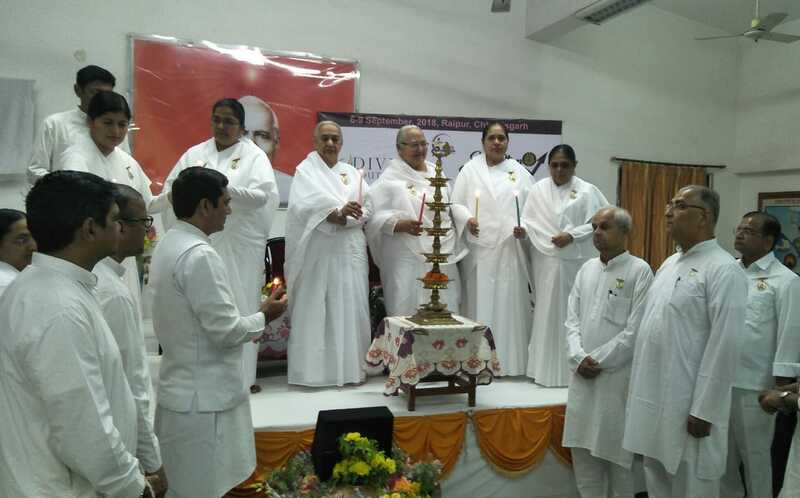 In the Inaugural session of the Retreat, lamp lighting was done in the presence of BK Chandrika, Vice Chairperson, Youth Wing; BK Kamla, Director Indore Zone; BK Hema, Additional Regional Director, Indore Zone; BK Kriti, National Co-ordinator of the Youth Wing; Core Committee members of the Youth Wing; and Planning Committee members. 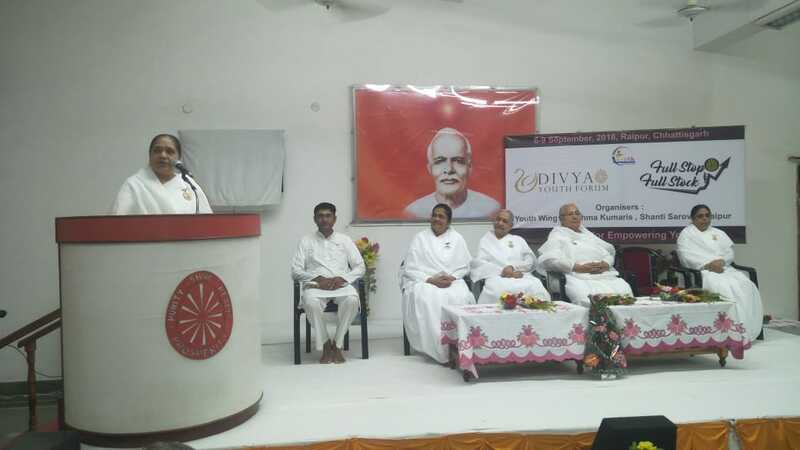 BK Savita, Senior Rajayoga Teacher at the Raipur Centre, welcomed all the attendees and BK Arun, Co-ordinator of the Youth Wing, Punjab Zone, presented the Vote of Thanks. 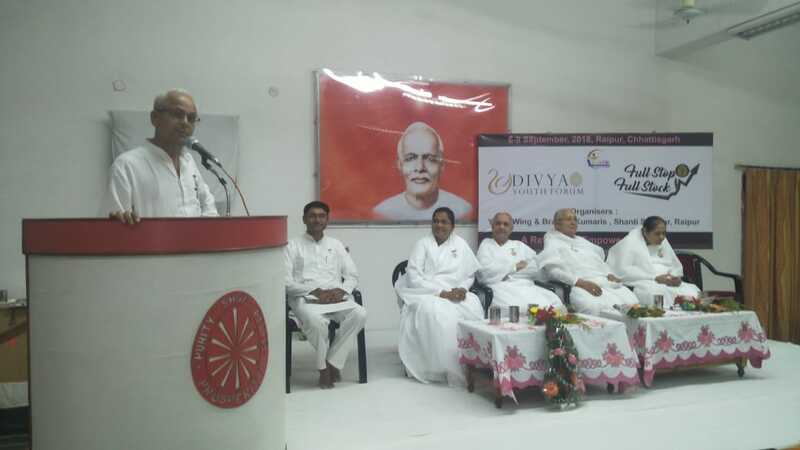 The Inaugural session was conducted by BK Janak.